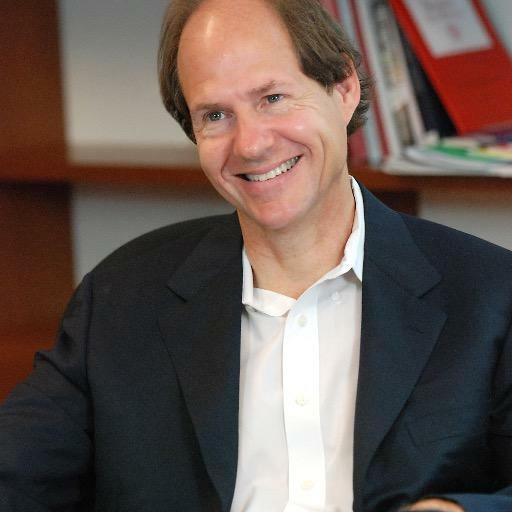 The Ethics of Influence: Government in the Age of Behavioral Science is Cass R. Sunstein’s investigation into the ethical issues surrounding nudges, choice architecture and mandates. Read on for an excerpt from the book. In Greek, “nostalgia” literally means, “the pain from an old wound.” It’s a twinge in your heart, far more powerful than memory alone. This device isn’t a spaceship. It’s a time machine. It goes backwards, forwards. It takes us to a place where we ache to go again. It’s not called the Wheel. It’s called a Carousel. It lets us travel the way a child travels. Around and around, and back home again .. . to a place where we know we are loved. The Kodak clients are sold; they cancel their meetings with other companies. In a campaign advertisement, a political candidate displays highly unﬂattering photographs of his opponent, set against the background of frightening music, suitable for a horror An announcer reads quotations that, while accurate and not misleading, are taken out of context to make the opponent look at once ridiculous and scary. Both public and private law are pervasively concerned with the problem of coercion, arising from the literal use of force. Under the U.S. Constitution, the Due Process Clause is designed to impose procedural safeguards in the event of actual or threatened coercion on the part of government. If private actors plan to resort to force, both criminal law and the law of tort will stand in their way. There are also legal constraints on lying and deception. The First Amendment protects commercial advertising, but it does not ban regulation of false or deceptive commercial speech.The Federal Trade Commission is explicitly authorized to control “unfair and deceptive” trade practices. But what of manipulation, undertaken by either private or public institutions? There is surprisingly little sustained analysis of the topic, at least within social science and law. To be sure, there is a great deal of work on lies and deception, and we can identify an overlap among lying, deceiving, and manipulating. We could even see manipulation as a master concept that includes lying and deceiving, or understand the three to be on some kind of continuum. Certainly this is so if our master principle is autonomy; if so, the three violate that principle, though for somewhat diﬀerent reasons. (I shall have something to say about the extent to which this is so.) But in ordinary usage, it is reasonable to think that the concept of manipulation is distinctive, certainly in the sense that it can occur (as in the mythical Kodak commercial) without lies or deception (at least in their standard forms).